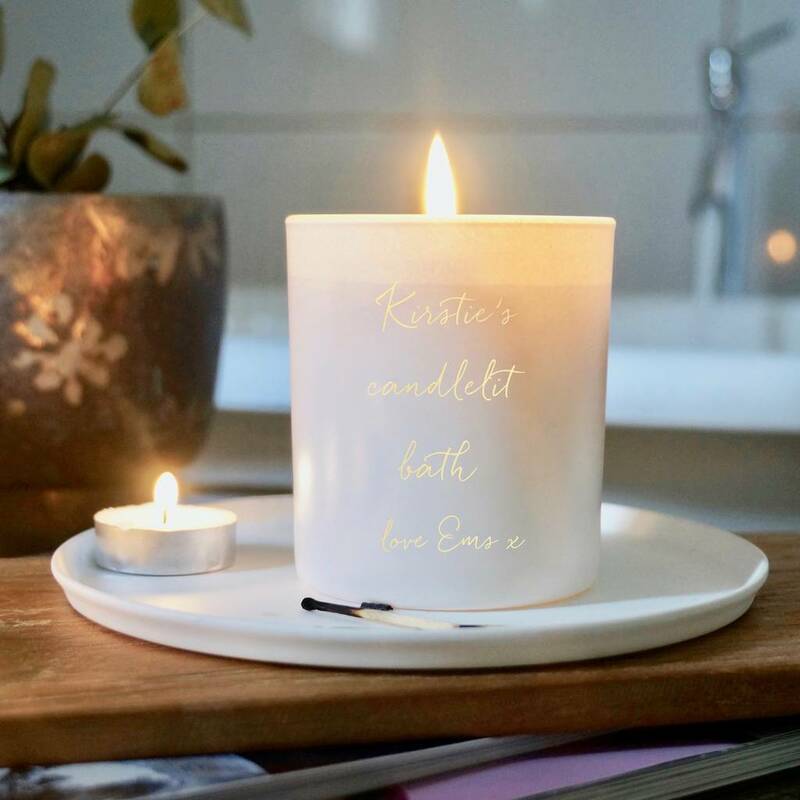 A beautifully scented, white glass candle. 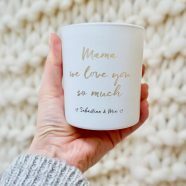 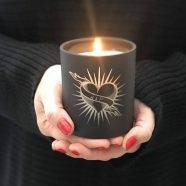 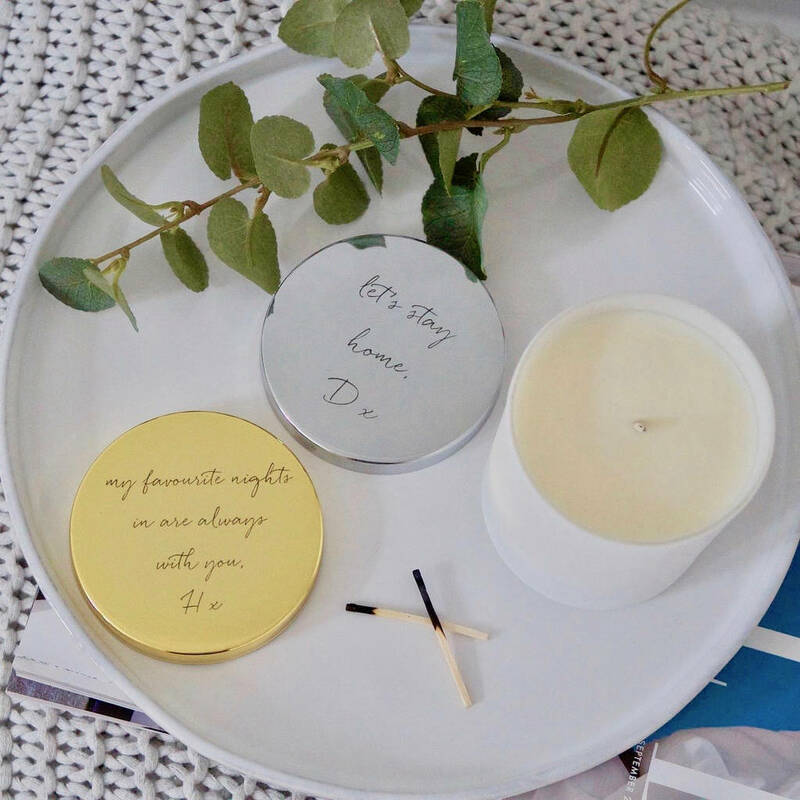 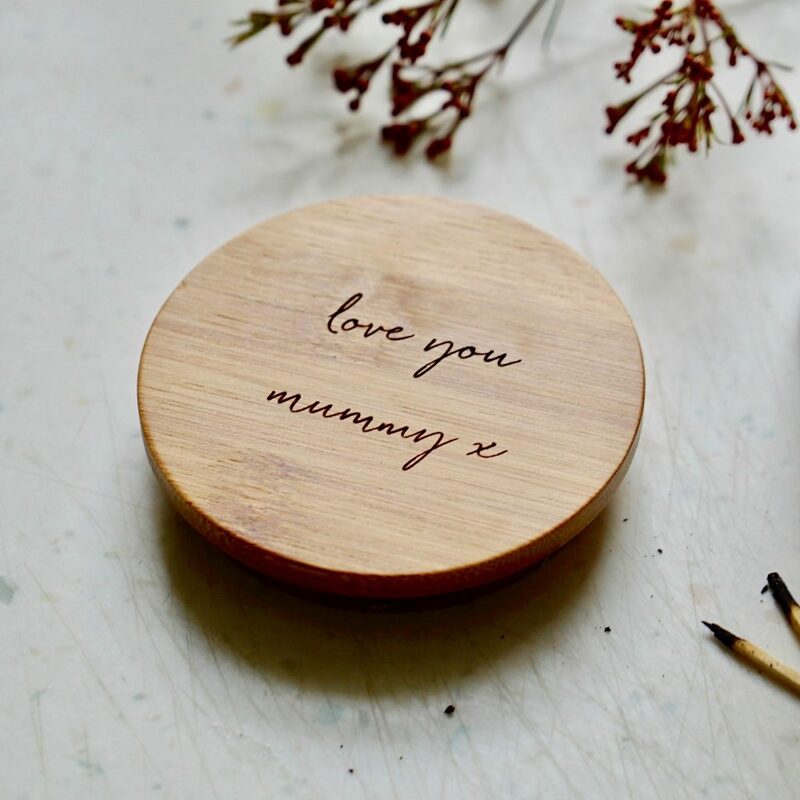 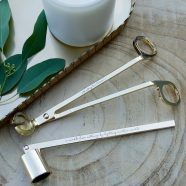 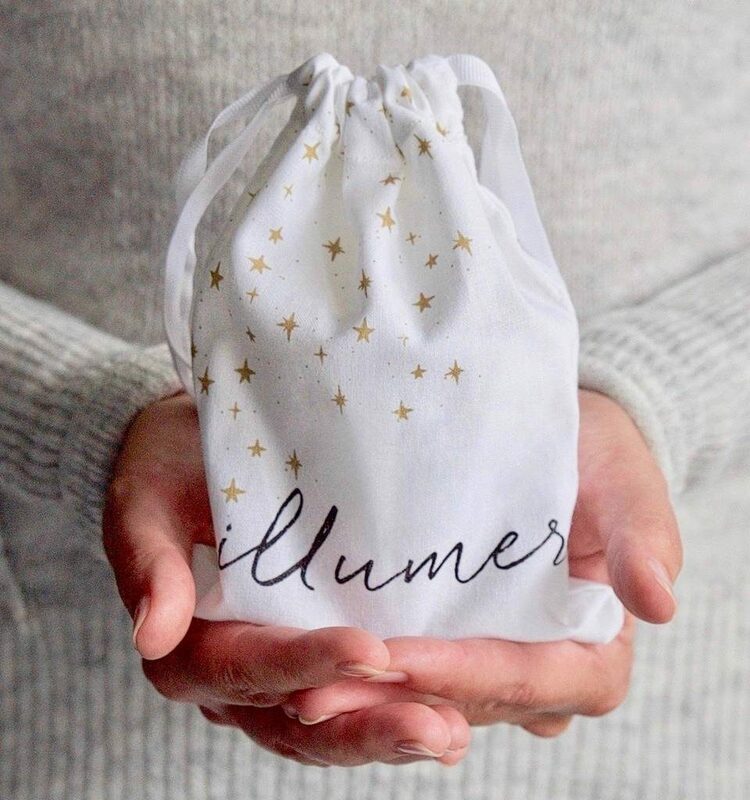 Personalise with your chosen name for a thoughtful gift for hard working mum’s and friends that need to take a moment for themselves and recharge. 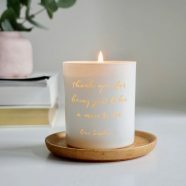 This lovely sentiment will be softly illuminated by candlelight when lit.